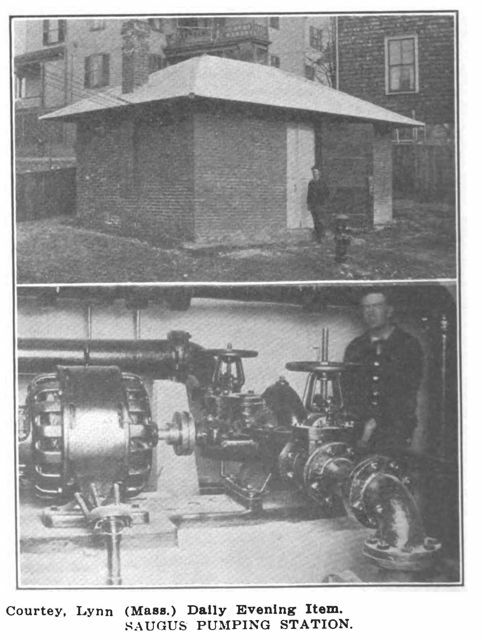 Reference: “New Pumping Station Near Completion.” 1915. 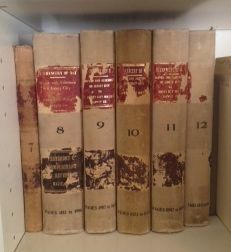 Municipal Journal. 38:14(April 8, 1915):478-9. 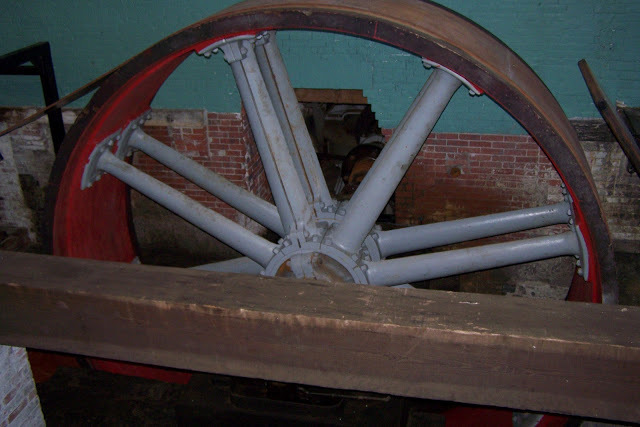 Commentary: Pumps powered by electric motors were taking over from the old technology of powering water pumps with steam engines. This entry was posted in Year 7 TDIWH and tagged drinking water, Massachusetts, public health, pump, Saugus, standpipe, water, water history on April 8, 2019 by safedrinkingwaterdotcom. Wikipedia article. “Mother Brook is the modern name for a stream that flows from the Charles River in Dedham, Massachusetts, to the Neponset River in the Hyde Park section of Boston, Massachusetts. Mother Brook was also known variously as East Brook and Mill Brook in earlier times. 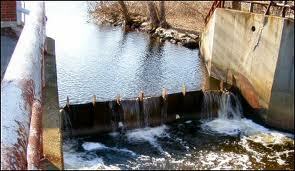 The man-made portion of Mother Brook is considered to have been the first canal in America dug by English settlers. Mother Brook was important to Dedham as its only source of water power for mills, from 1639 into the early 20th century. Reference: “Business History.” Website http://www.businesshistory.com/index.php, Accessed November 14, 2012. This entry was posted in Year 7 TDIWH and tagged Charles River, Dedham, Massachusetts, Mother Brook, water, water history, water power on March 25, 2019 by safedrinkingwaterdotcom. 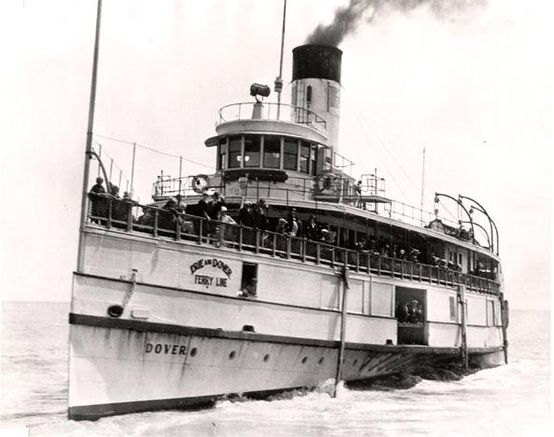 Dover, Passenger and freight sidewheel, Great Lakes Ship, Registry No. US. 120796, Built 1890. Credit: Fr. Dowling, S.J. Marine Historical Collection. 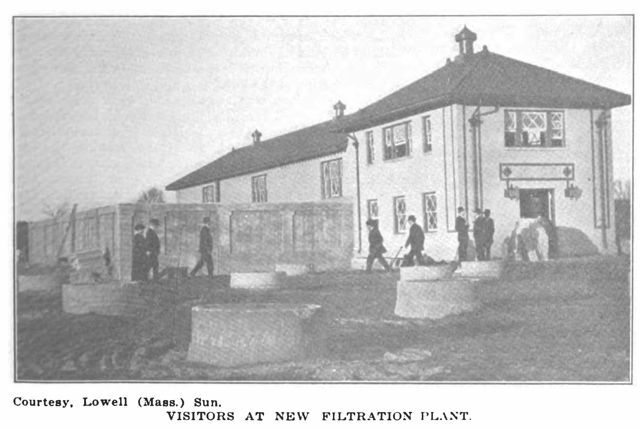 December 31, 1914: Municipal Journalarticle—Progress of Lowell Filtration Plant. “About 80 men are working all day and part of the night on the new boulevard filtration plant and the contractor hopes to have the job completed before August 1, 1915, the time limit, as the weather has been very good, but there have been a number of delays due to caving in of the sand banks. 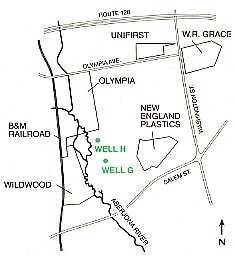 The filtration plant consists of six coke prefilters, 10 feet in depth and two-fifths of an acre in total area; a settling basin, divided into two unites, with a total capacity of 500,000 gallons; six sand filters, with a total area of one acre; and a filtered water reservoir of 1,000,000 gallons capacity…. Reference: Municipal Journal. (1914). 37:27(December 31, 1914): 963-4. This entry was posted in Year 7 TDIWH and tagged drinking water, filtration plant, Great Lakes, Lowell, Massachusetts, public health, typhoid fever, water, water history on December 31, 2018 by safedrinkingwaterdotcom. September 29, 1908: In 1899, Jersey City, New Jersey contracted for the construction of a new water supply on the Rockaway River, which was 23 miles west of the City. 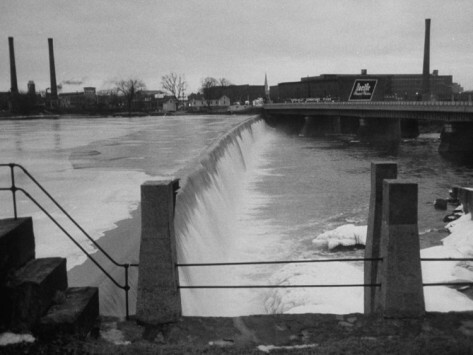 The water supply included a dam, reservoir and pipeline and was completed on May 23, 1904. As was common during this time period, no treatment (except for detention and sedimentation fostered by Boonton Reservoir) was provided to the water supply. City officials were not pleased with the project as delivered by the private water company and filed a lawsuit in the Chancery Court of New Jersey. 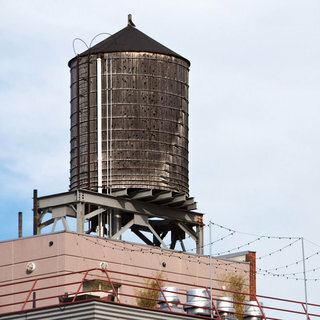 Among the many complaints by Jersey City officials was the contention that the water served to the City was not “pure and wholesome” as required by the contract. At the conclusion of the first trial, Vice Chancellor Frederic W. Stevens found that two or three times per year, the water did not meet the standard of “pure and wholesome” as required by the contract. He ordered that sewers be installed in the watershed or that “other plans or devices” that were equivalent to sewering the towns in the watershed could be installed. A second trial was scheduled to test whether the “other plans or devices” met the requirements of the judgment. Corbin stated that the experimental plant was put into use “last Saturday” which would have been September 26, 1908. He noted that Vice Chancellor Stevens desired daily bacteriological analyses during the first trial but the company had not gathered the data with that frequency. Corbin said that the company had been taking daily bacteriological samples over the summer and wanted to continue the sampling through the next few months to catch rainfall and significant runoff events. 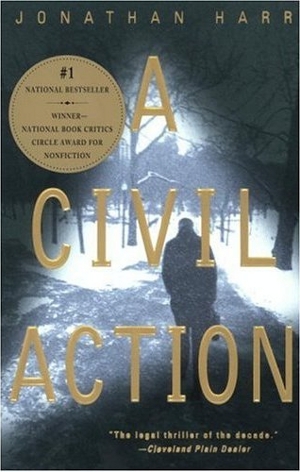 He also wanted more time to operate the “works” to demonstrate conclusively that the water that would be delivered to Jersey City from the plant would be “pure and wholesome.” He requested a three-month adjournment in the trial. James B. Vredenburgh, attorney for the plaintiffs, acknowledged that a delay was needed, but he stated that two months would be sufficient. His position was that if the water was of doubtful quality, the risk to the population of Jersey City for contracting waterborne diseases was too high and no delay in finding a solution should be allowed. He was particularly concerned that a typhoid fever carrier could potentially contaminate the water above Boonton Reservoir. He also mentioned concerns with high death rates from childhood diarrhea which he said was related to the quality of the drinking water. He also complained that Jersey City was paying the company for water delivered from Boonton Reservoir and that it would be significantly cheaper for the City to purchase the dam, reservoir and “works” rather than to continue to pay the water delivery charge. There were other issues of riparian rights along the Passaic River that needed to be settled which were agreed to by both sides. 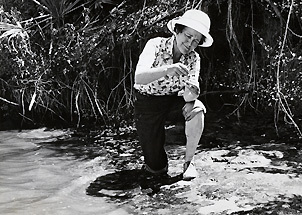 Vredenburgh stated that it was his understanding that the treatment that would be applied to the water consisted of passing electricity through air and producing “ozone,” which would then be introduced into the water. There is no mention in the trial transcripts, exhibits, or reports of the company testing ozone or proposing its use. The company’s insistence that they would be adding oxygen to the water to sterilize it may have given Vredenburgh and the City the impression that ozone was the treatment method selected. Based on his questions and comments, the Special Master for the second trial, William J. Magie, clearly understood the arguments for adjournment by both counsels. Even though he was not up to speed on all aspects of the case, he could rely on Vice Chancellor’s opinion that required him to carefully examine the “alternate plans and devices.” He agreed to a three-month adjournment and scheduled the second day of trial for January 5, 1909. September 29, 1987: New York Times headline–W.R. Grace is Charged with Lying About Waste. A Federal grand jury today indicted W. R. Grace & Company on charges that it lied to the United States Environmental Protection Agency about the use of chemicals and waste disposal techniques at its industrial plant in Woburn, Mass. This entry was posted in Year 7 TDIWH and tagged A Civil Action, Boonton Reservoir, drinking water, Jersey City, Massachusetts, New Jersey, other plans or devices, pure and wholesome, Rockaway River, The Chlorine Revolution, water, Woburn on September 29, 2018 by safedrinkingwaterdotcom.